Before vodka muscled its way into the bar scene – we’re talking 1950s, Moscow Mules, James Bond martinis – gin was king. In fact, flashback to pre-Prohibition and no self-respecting bar was without gin. Gin cocktails were not only all the rage, but also some of the best cocktails to be had. And the evolution of gin drinks continued after the Great Experiment, even though bathtub gin almost gave the real stuff a bad name. 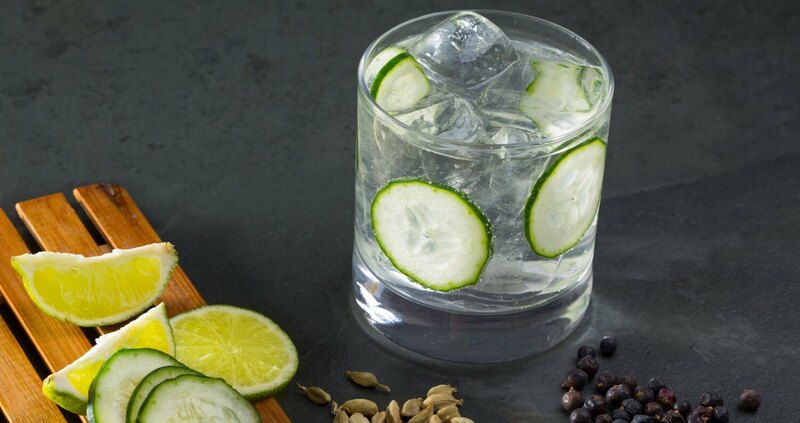 Today, some of the most familiar and classic libations – Tom Collins, Martini, Gimlet, Negroni, and of course the Gin & Tonic – are, of course, gin-based. When we talk gin here, we mean dry, as in London Dry or any gin made in that style. Technically to be called “London Dry,” the product needs to be made in London proper. Still, dry gin can be made anywhere, as long as the juniper character is the most pronounced feature. In fact, to purists and certainly old-school distillers, “dry” means juniper. 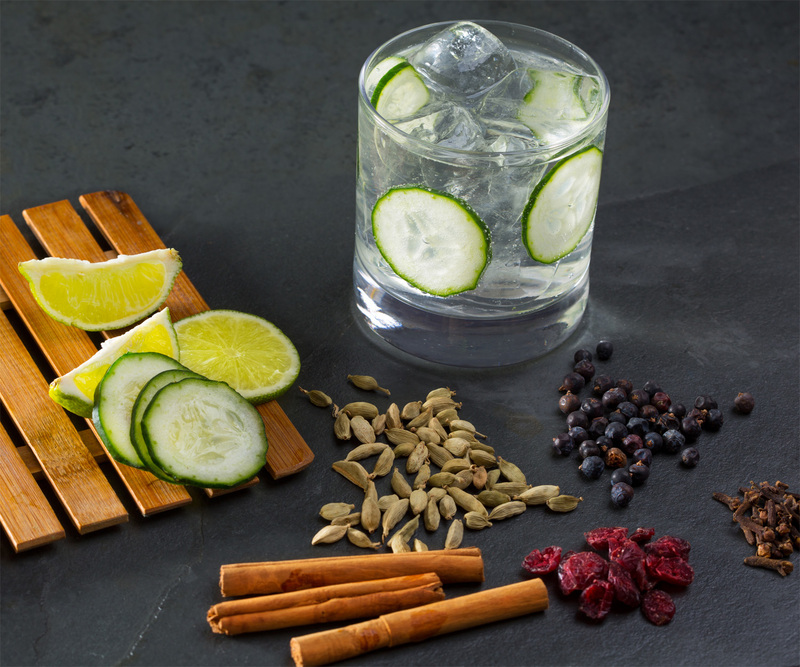 Unlike vodka, which does have flavor but is still relatively neutral, gin can vary dramatically depending on the botanicals used. For instance, Tanqueray only uses four botanicals (juniper, coriander, angelica root, licorice), while Beefeater uses nine (those listed prior, plus angelica see, Seville orange, lemon peel, and almond.) The standard dry gin triumvirate is juniper, as the centerpiece bound by lemony coriander and woody angelica root. Other common botanicals used include orris root (the root of the Iris), galangal root, and cardamom, among others. Many modern gins, which are often known as “artisan”, international-style, or even “New Western” (which was coined by Aviation Gin), eschew juniper in the forefront for more floral, citrus, and spice-forward profiles. However, these softer gins often present a challenge when making cocktails because their gentler flavors often (but not always) get lost in spirit-forward cocktails. 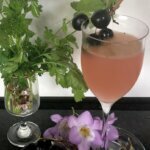 One of the reasons that dry gin is so classically cocktail-friendly is because the powerful juniper notes play well with other classic drink elements like citrus, vermouth, orange liqueur, and bitters. 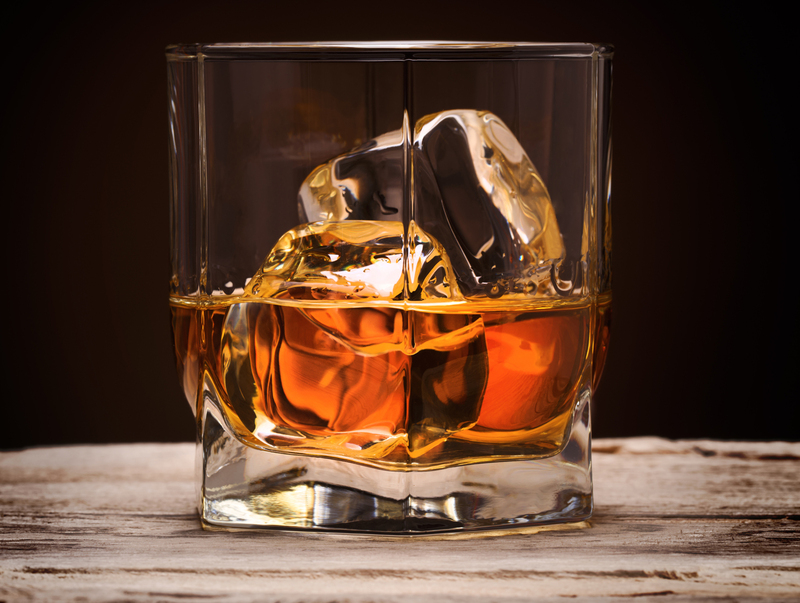 Below are some lesser known classic drinks that either have been rediscovered in recent years thanks to the craft bartending movement or deserve to be better known. It’s worth waiting until strawberries are really in season, not trucked in from out of the country. If you can find them, use farmer’s market varieties which tend to be more intensely concentrated than supermarket selections. 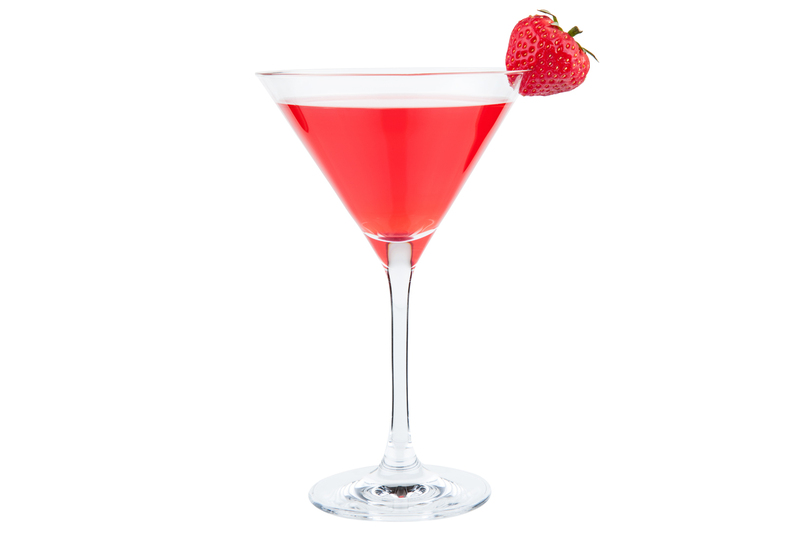 With its sweet and dry vermouth, think of this as a perfect strawberry martini. Preparation: Shake all ingredients with ice and strain into a coupe. Garnish with a fresh strawberry. 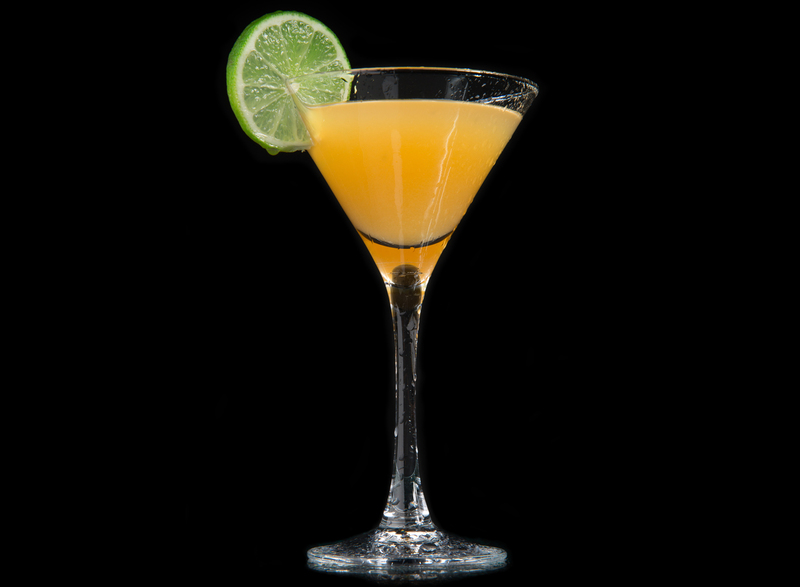 Cognac, lemon juice, orange liqueur. That’s a Sidecar right there. Gin, lime juice, orange liqueur. Hmmm, sounds familiar. A bit of a mash up there, but we are essentially looking at a gin Sidecar. Most versions of the recipe sugar the rim; that’s up to you, depending on the sweetness you desire. Likewise with the egg white. Take it or leave it as you will. Any way you shake it, this is a classic sour and it won’t disappoint. 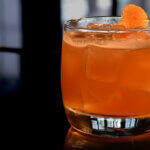 This is a modern classic, by way of cocktail doyenne Audrey Saunders. 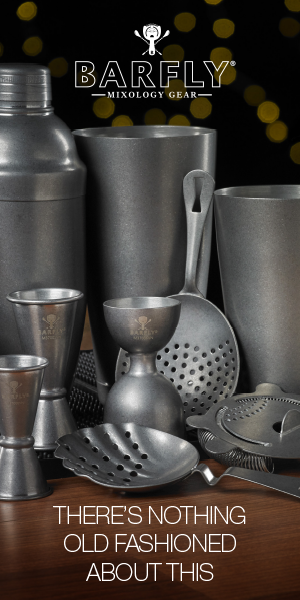 Today, the Gin-Gin Mule is an accepted part of the cocktail pantheon, but when it was first introduced it was, in its own way, ground-breaking. 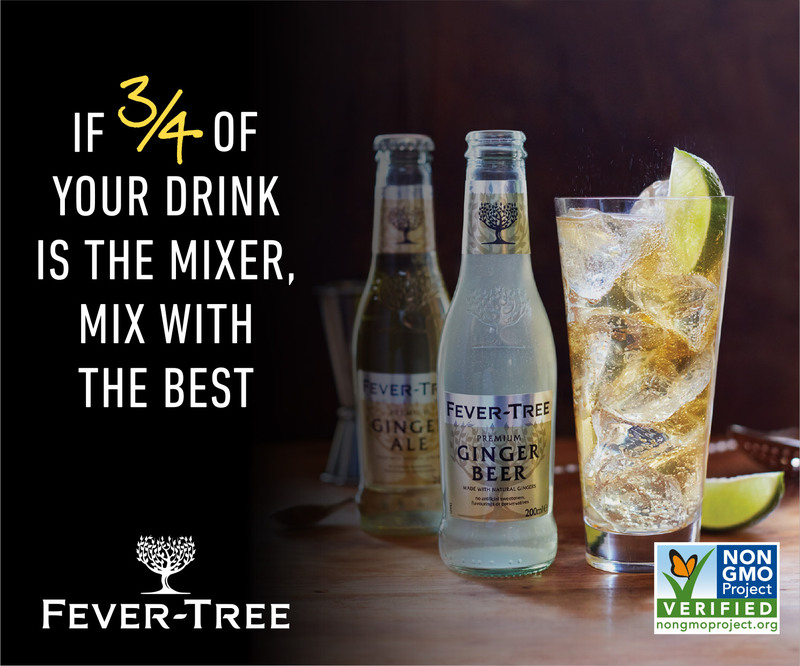 In the same category as other classic long drinks – the Collins, the G & T, the Rickey – the Mule, aka the Buck, is quite simple in its execution being only spirit, lemon or lime juice, and ginger ale/beer. The Gin-Gin Mule adds very little, only simple syrup and mint (a lot of it), but what a difference a few ingredients make. Preparation: Muddle the mint leaves, simple syrup, and lime juice in a shaker. Add the gin and fill the shaker with ice. 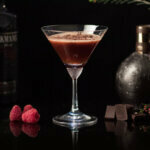 Shake until well-chilled and then strain into an ice-filled cocktail glass. 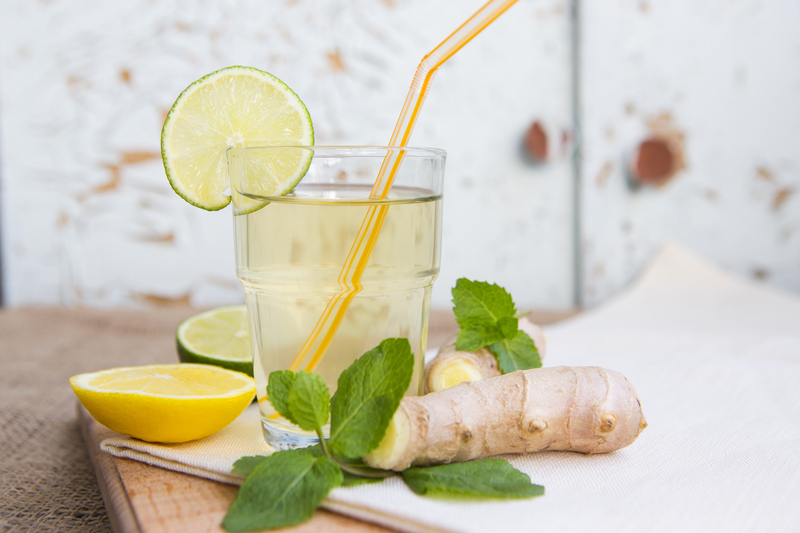 Top off with ginger beer and garnish with the sprig of mint. 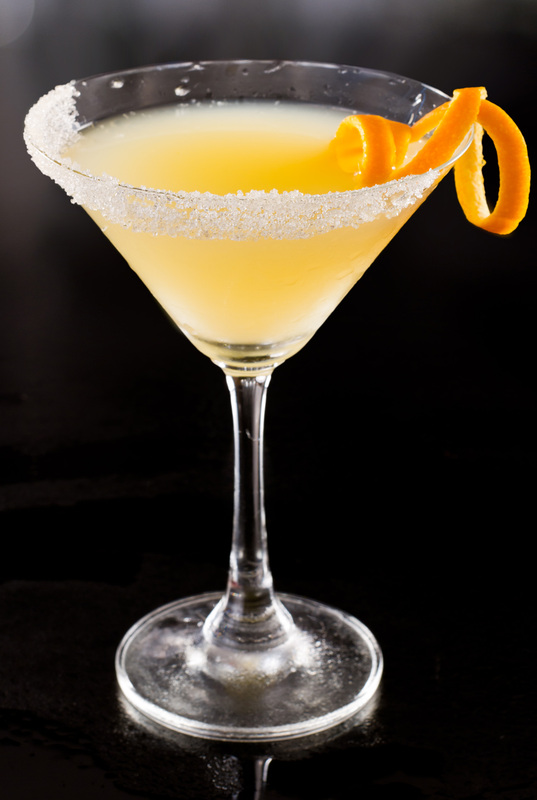 During Prohibition, there was a little cocktail called the Orange Blossom. It was a perfect example of how enterprising bartenders did whatever they could to disguise the nasty hooch they often used. Unfortunately, the Orange Blossom was little more than ‘Gin and Juice,’ and that’s pretty nasty stuff. 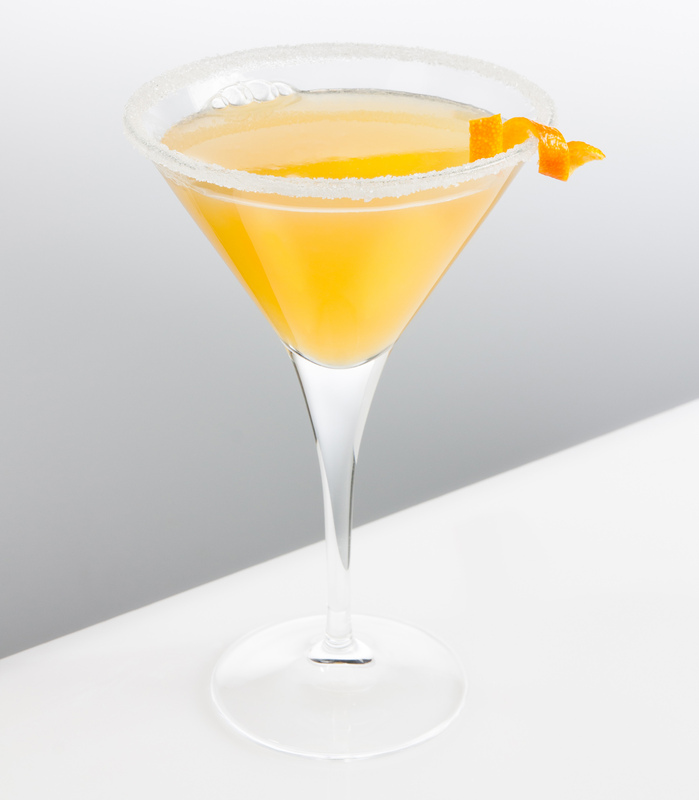 The Opal is what the Orange Blossom wants to be — quite delicate in profile with concentrated orange thanks to the combination of citrus layers. Use the sweetest orange you can find; no bottled juice need apply. Likewise, the Opal takes well to tinkering. Try clementines or even grapefruit as your citrus; just adjust your sugar levels as necessary. Preparation: Shake all ingredients in an ice-filled shaker. Strain into a coupe or martini glass. This drink is a stunning example of how less is more. With only four ingredients, this is a classic gin sour with bitters. If you want to sip a bit of history, shake up one of these. A favorite of the denizens of the Pegu Club in Burma circa late-19th century, this cocktail is as old school as it gets. Preparation: Shake all ingredients well and strain into a cocktail glass. For all intents and purposes, this is a gin-based Old Fashioned – with the tang of lemon juice added. Elegant in its simplicity and eye-opening thanks to the generous dose of bitters, the West Indian is a potent rocks cocktail meant for sipping. Warning: If you don’t like bitters, this is not the cocktail for you. But on a balmy afternoon with nothing to do, the combination of good gin and aromatic bitters is pure heaven. Preparation: Muddle the sugar cube with the bitters. Add the lemon juice and stir to completely dissolve the sugar. Add the gin and one ice cube, stirring to chill thoroughly.